Paul Răican (06-01-1957) Romanian composer and editor of French-speaking magazine Quartz. Platzwechsel of the two white Bishops! 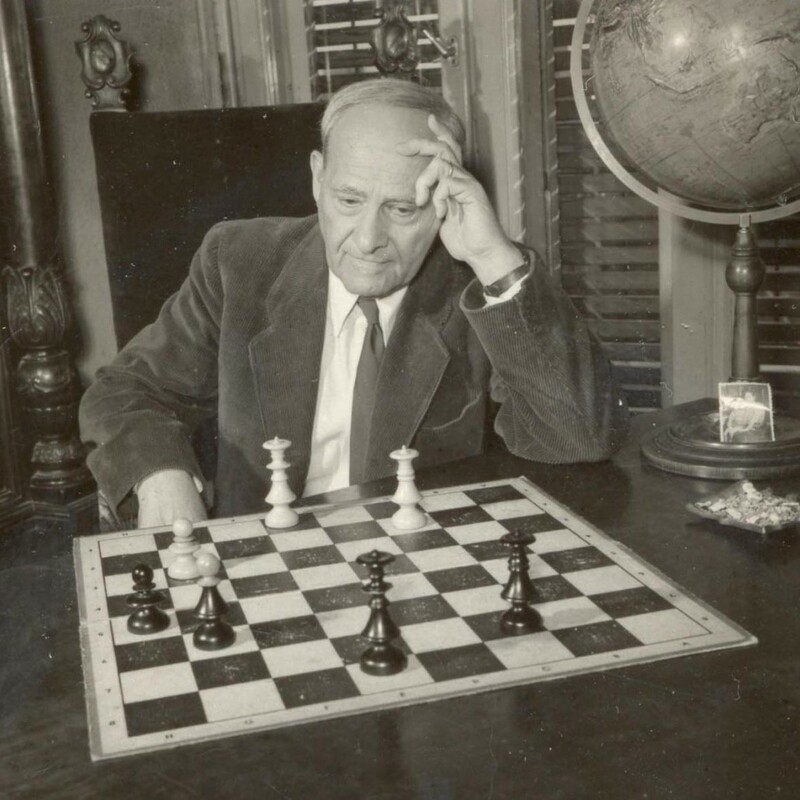 Leon Loewenton was an engineer, strong chess player (member of the Olympic Romanian Team) and composer. He composed in varied genres, especially fairy and selfmates, but also retro problems. He wrote "Metodele strategice şi tactice ale jocului de şah" (1949) which can be read on stere.ro. He also wrote the memoirs "Urmăriti de Gestapo" (Hunted by the Gestapo, 1944, about his experience in occupied France in 1940-1944), also available for download on stere.ro. The excellent key gives two checking flights. Two mates are changed. 4 mates on the same square. 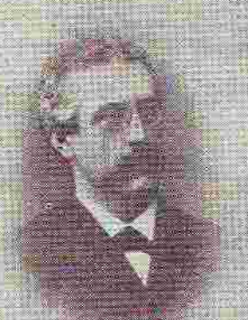 Fredrik af Geijerstam was the first composer to realize a white Allumwandlung in an orthodox problem. He also wrote an anthology of his problems "96 schackproblem jämte problemteoretisk inledning" (BNF catalogue).